Comment: This is a town-home @ liberty village, coopersburg pa. HOA covers for external maintenance. We are requesting for these inspections: Home, Termite, Radon. Comment: Just an overall inspection of the home for our knowledge of what has to be repaired. Coopersburg Home Inspectors are rated 4.95 out of 5 based on 326 reviews of 13 pros. 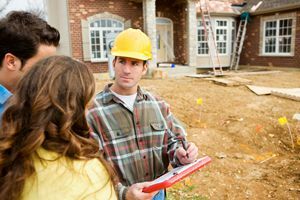 Not Looking for Home Inspection Contractors in Coopersburg, PA?